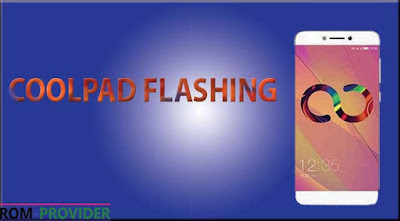 In this tutorial i will be guiding you on how you can successful flash coolpad or any CPB firmware, so sit back and relax as you read the entire post. 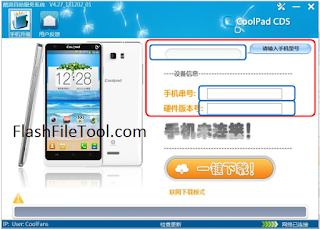 in this tutorial i will be just providing two method of flashing coolpad phone or CPB firmware. The first method is using the coolpad cds upgrade tools while the second method is the use of YGDP Tool. you may also try the OTA (over the air update) if the phone support this feature Cool mobile phone with a wireless upgrade feature, click on the phone’s “System Update” feature, you can complete the wireless upgrade,It is recommended to use WIFI network for wireless upgrade to save mobile data. When the upgrade process stops and fails, please pay attention to check whether the data line contact is good or a network problem, please try to upgrade again. lastly always ensure you backup of your important file like contact, sms, and media file incase if anythings goes wrong.. 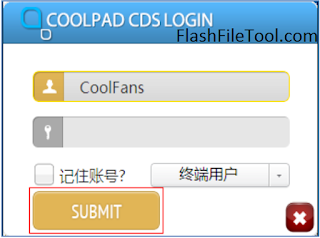 This is my fovorite method of flashing cds phone because it easy to and very efficient . however, it those not suppot the online server download. so sitt back and relax while we take you through the entire process. Now, connect your android device to the computer while press the volum down or volum up or even both depending othe one that work for your device (make sure it is power off and battery installed). Take a Phone backup before using the YGDP Flashing Tool as because during the flashing process your personal data will be removed. Always press volume up key from the device and connect to the computer then start the flashing process.